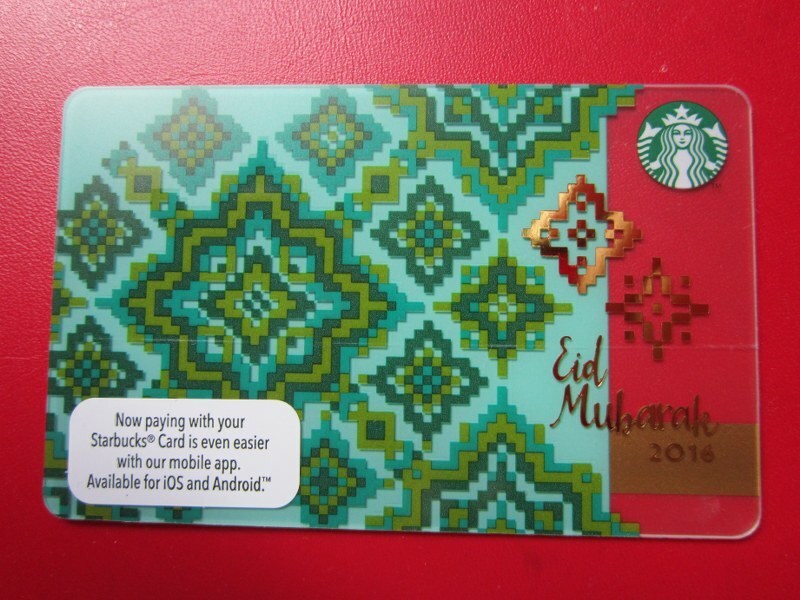 Posted by marvelpg in Collectibles, Deepavali, Festival, Gift Ideas, Starbucks Coffee, Uncategorized. 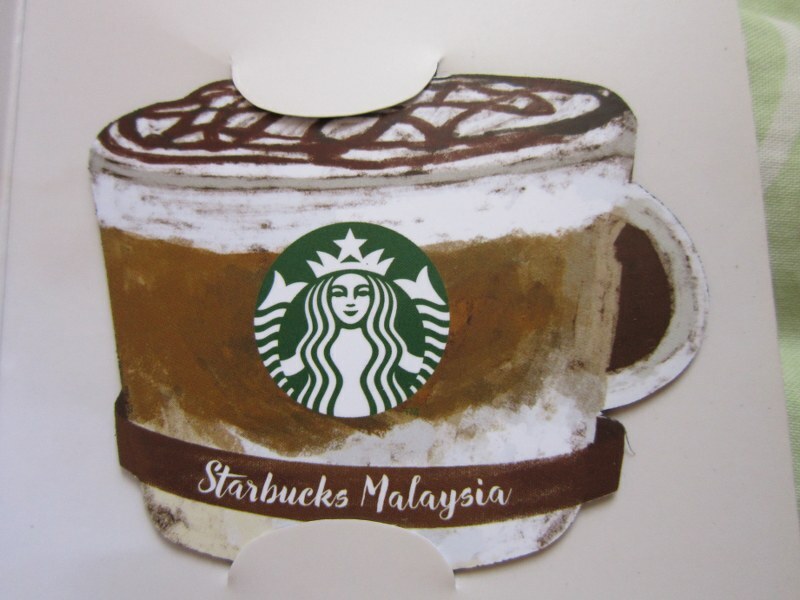 Wishing all who celebrate a Happy Deepavali ! 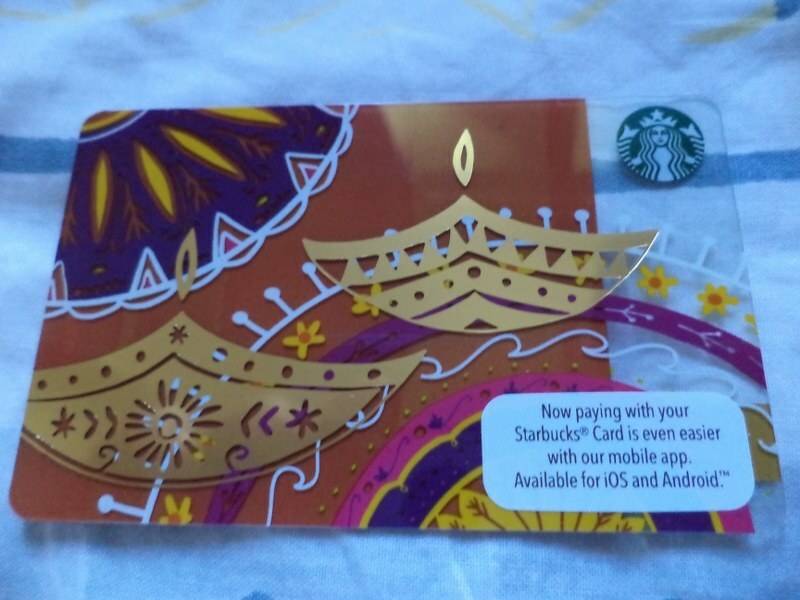 Posted by marvelpg in Cards, Gift Ideas, Starbucks, Starbucks Coffee, Uncategorized. 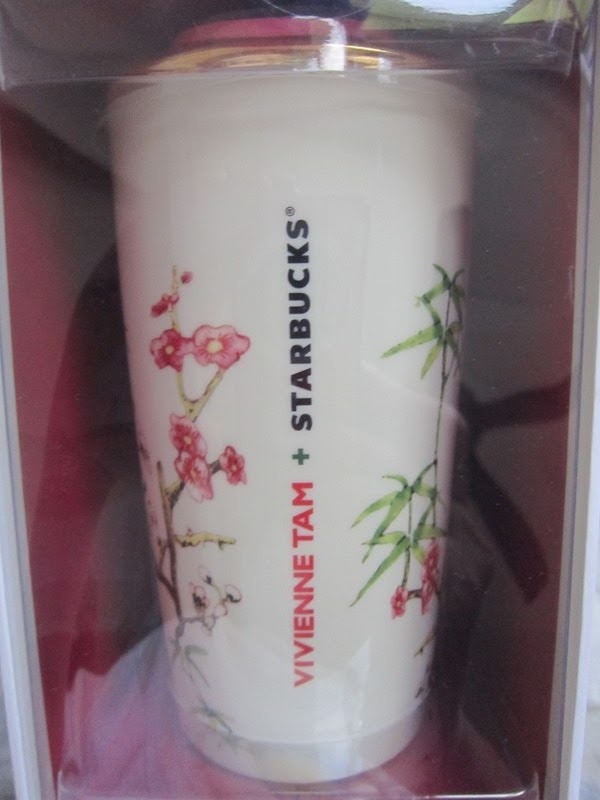 Starbucks Coffee Malaysia Vivienne Tam collection featuring a beautifully crafted 12 oz double wall ceramic mug. 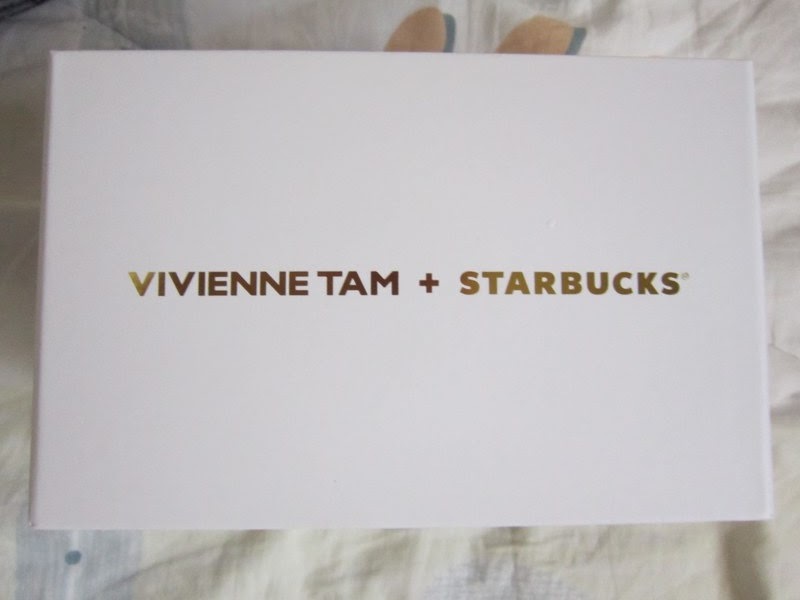 Comes with a classic Vivienne Tam design limited edition collector’s card. 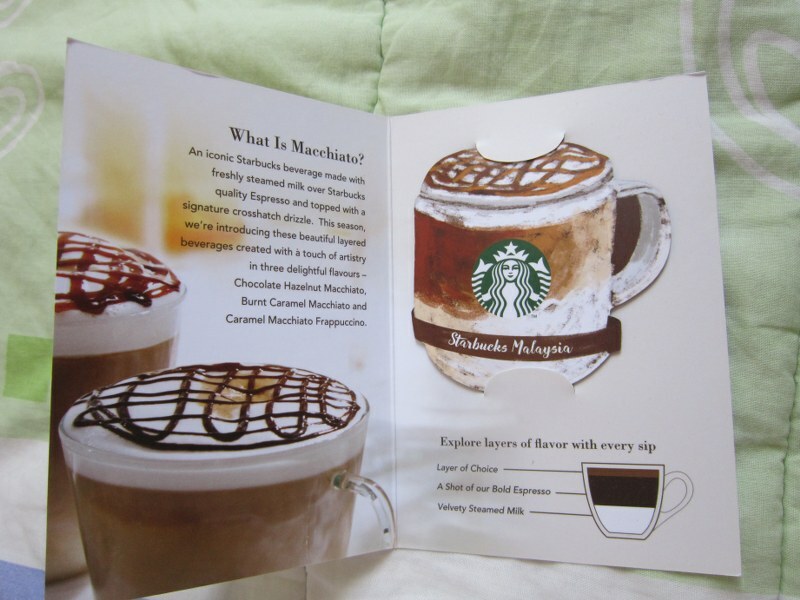 Posted by marvelpg in Cards, Collectibles, Gift Ideas, Starbucks, Starbucks Coffee, Uncategorized. 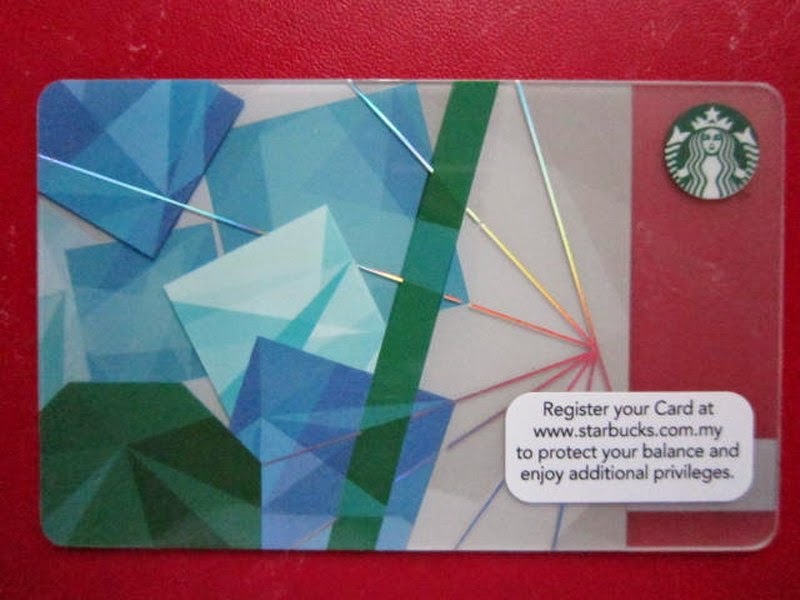 Posted by marvelpg in Cards, Starbucks Coffee, Uncategorized. 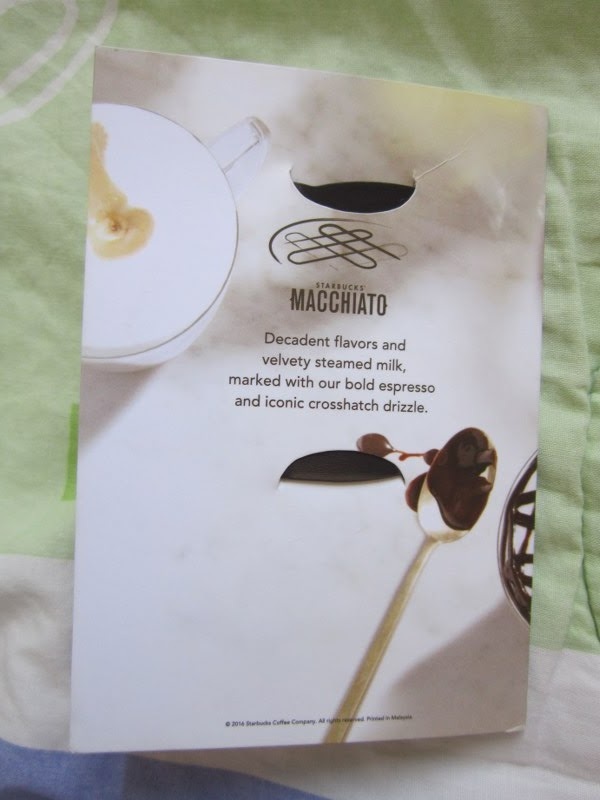 Starbucks Coffee Malaysia Macchiato magnet promotions featuring a delicious Chocolate Hazelnut Macchiato magnet. 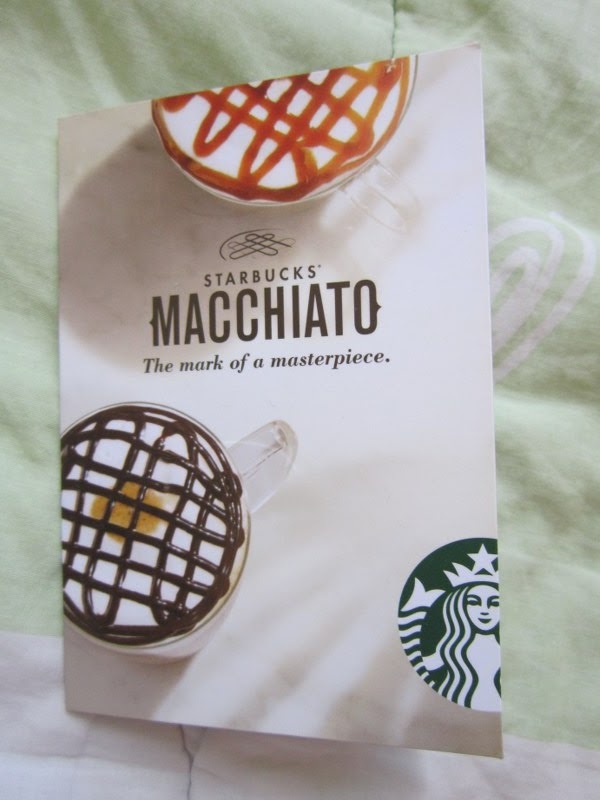 And an equally delicious Burnt Caramel Macchiato magnet. 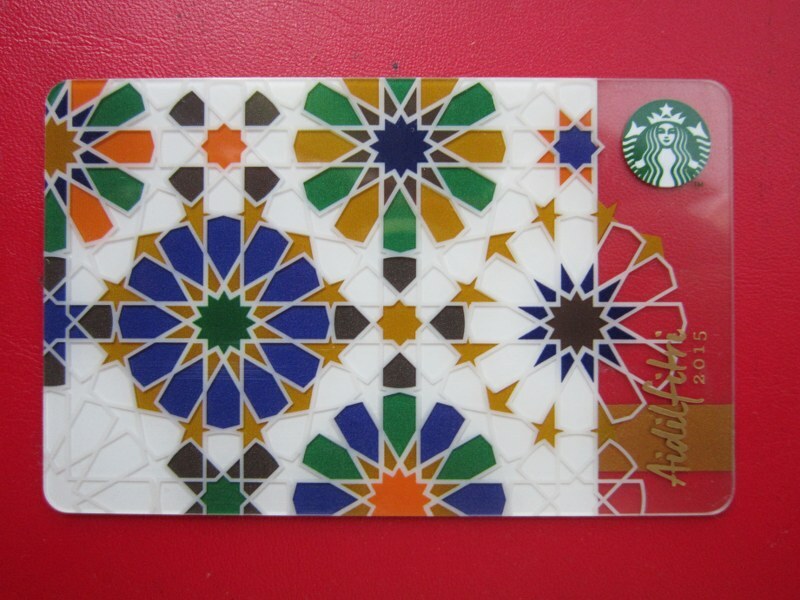 Great additions to any Starbucks collection. 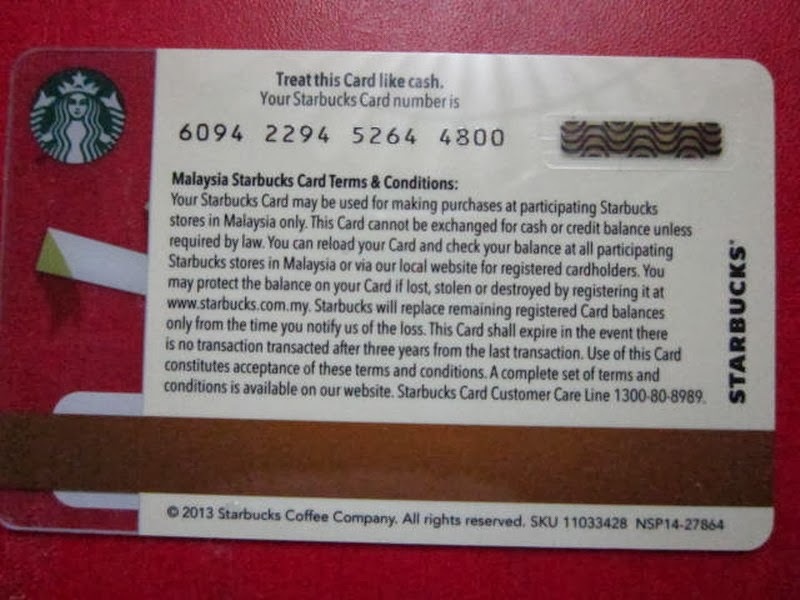 Posted by marvelpg in Cards, Collectibles, Starbucks. 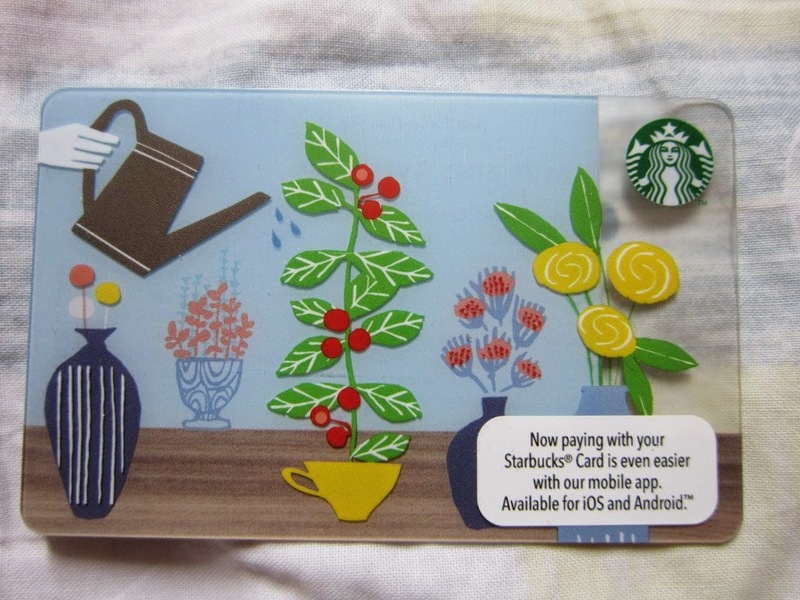 Celebrate Spring in 2015 with Starbucks Coffee limited edition card! 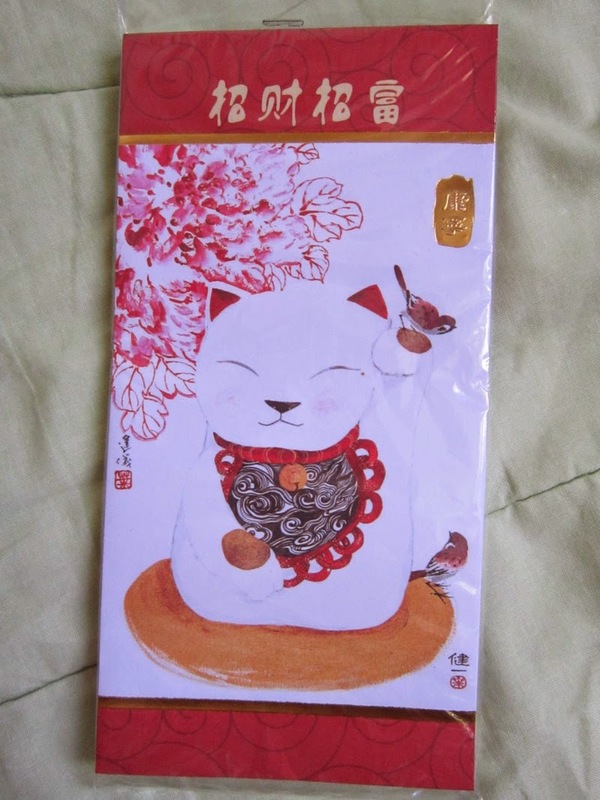 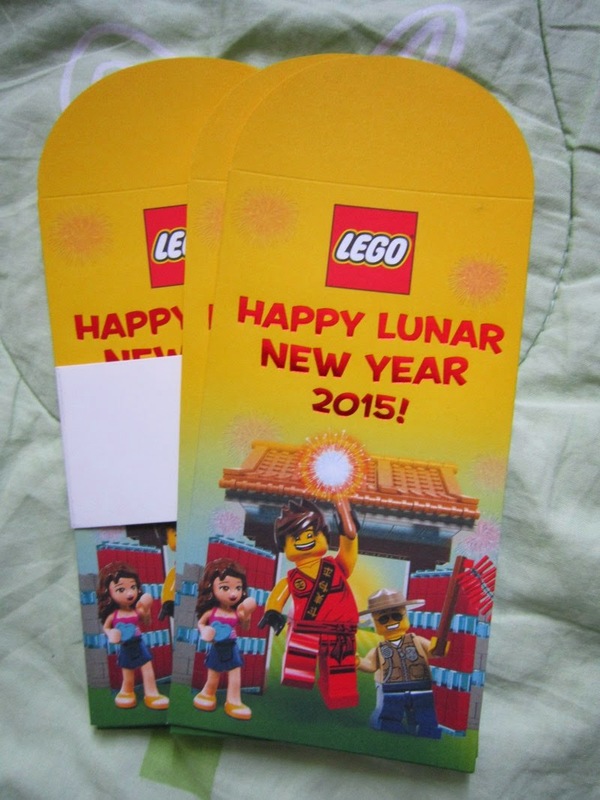 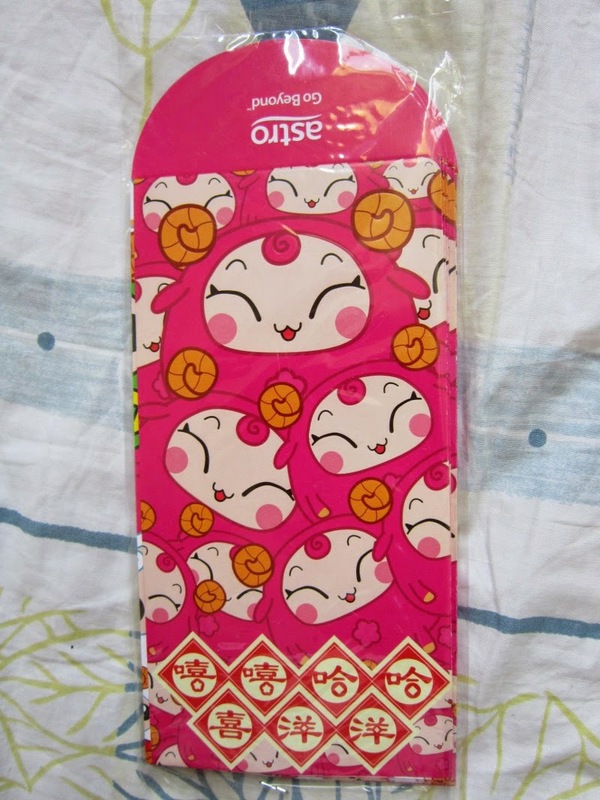 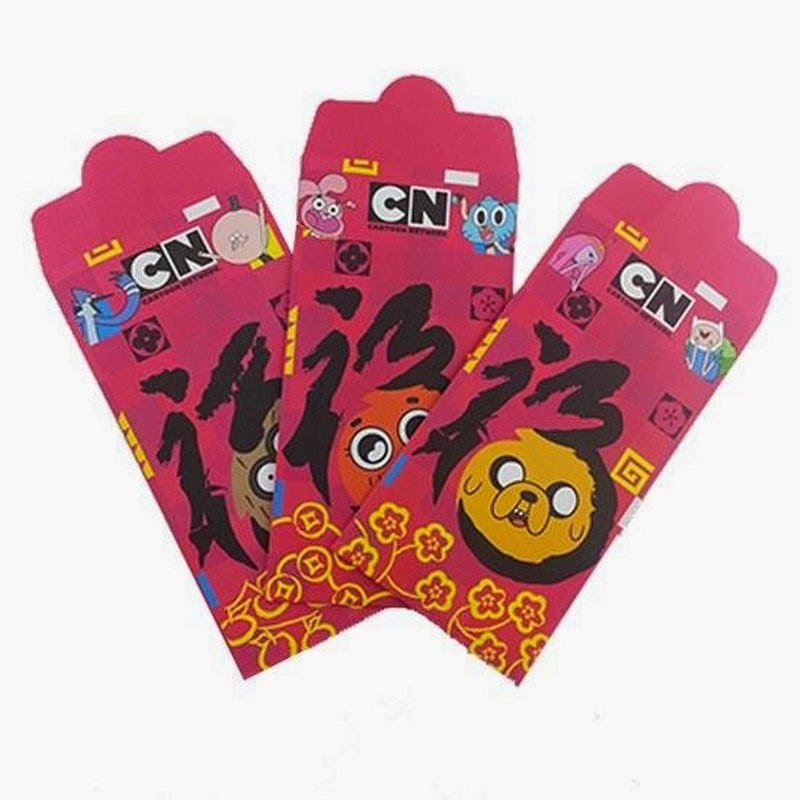 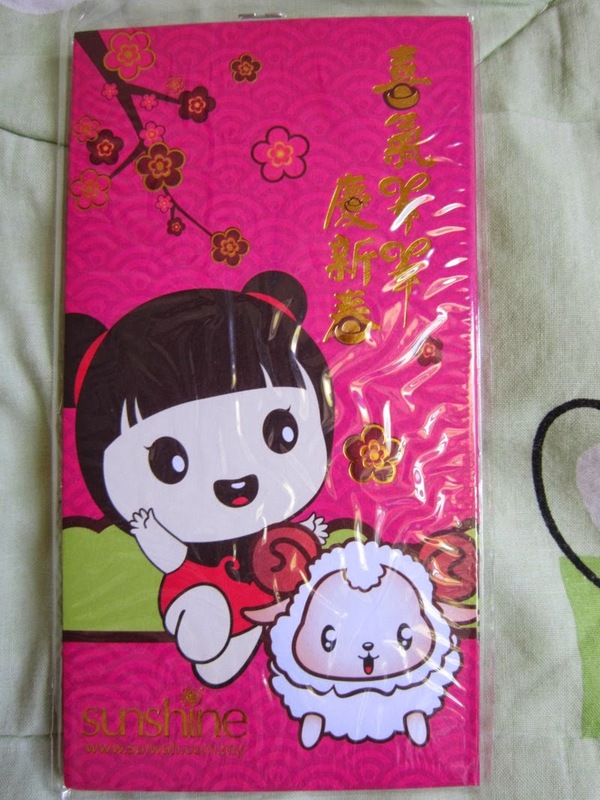 Posted by marvelpg in Ang Pow, Chinese New Year, Gift packet, Hong Bao. 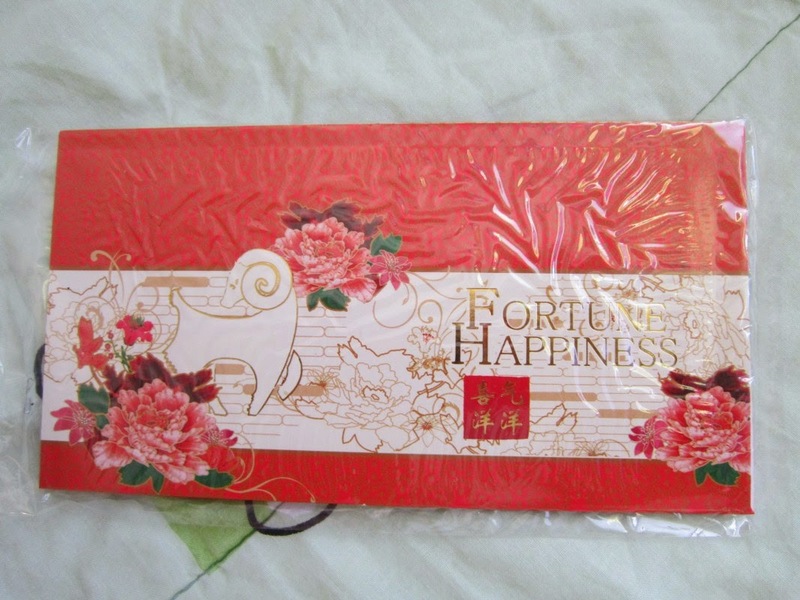 Click here to search for available Ang Pows, Hong Baos and Red gift packets on eBay. 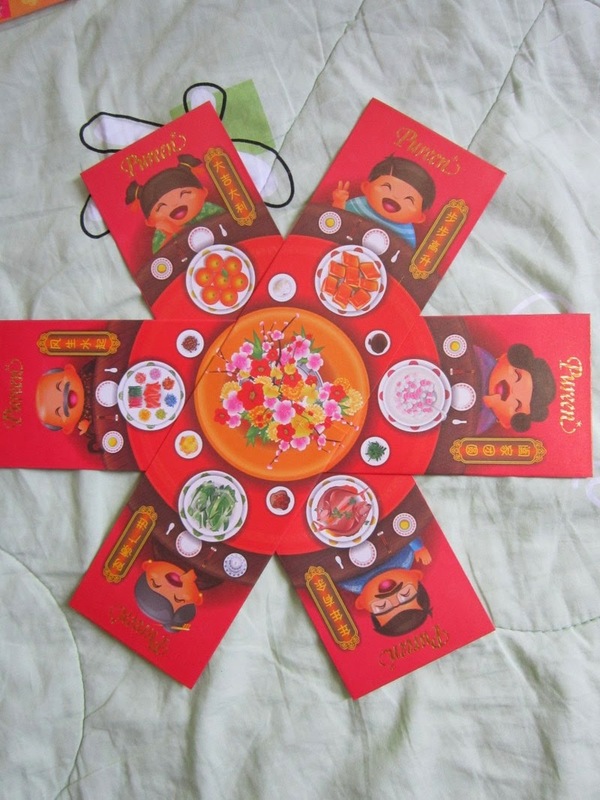 HAPPY and PROSPEROUS CHINESE NEW YEAR!!! 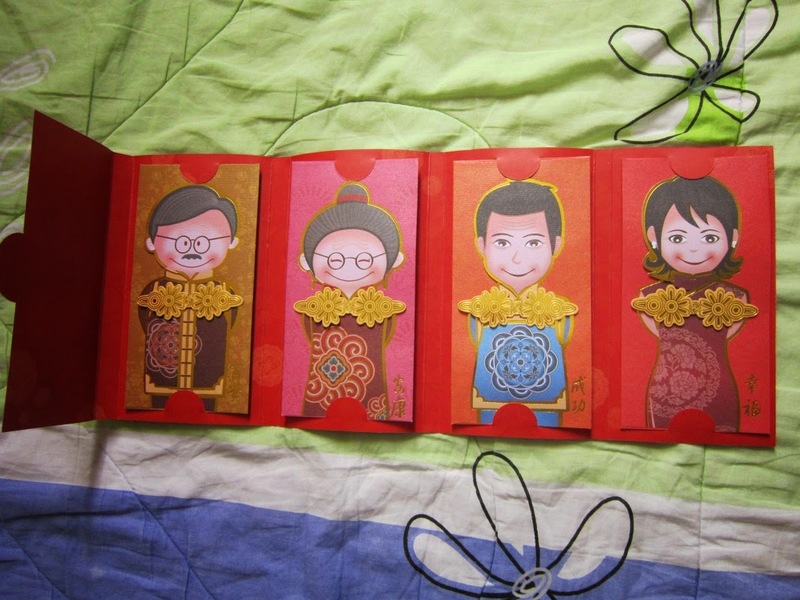 May you have lots of Ang Pows, Hong Bao and Red gift packets! 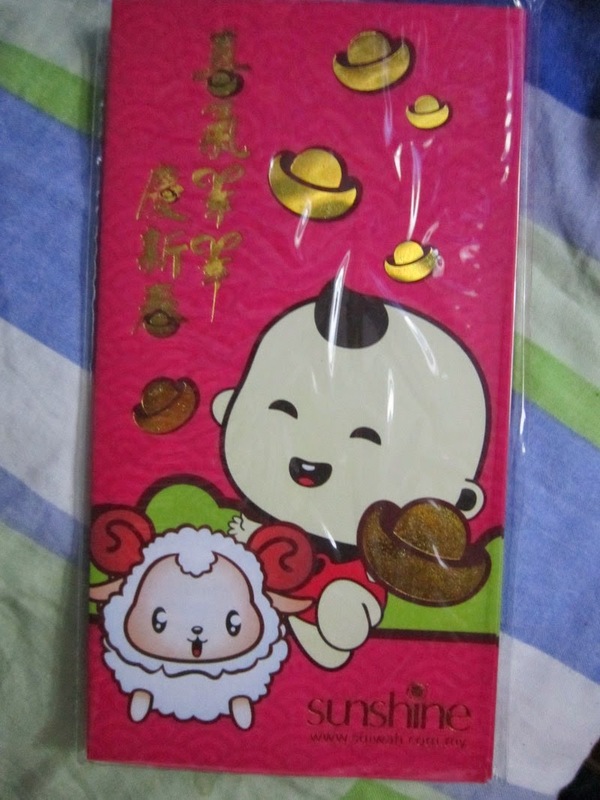 HAPPY YEAR OF THE GOAT / SHEEP ! 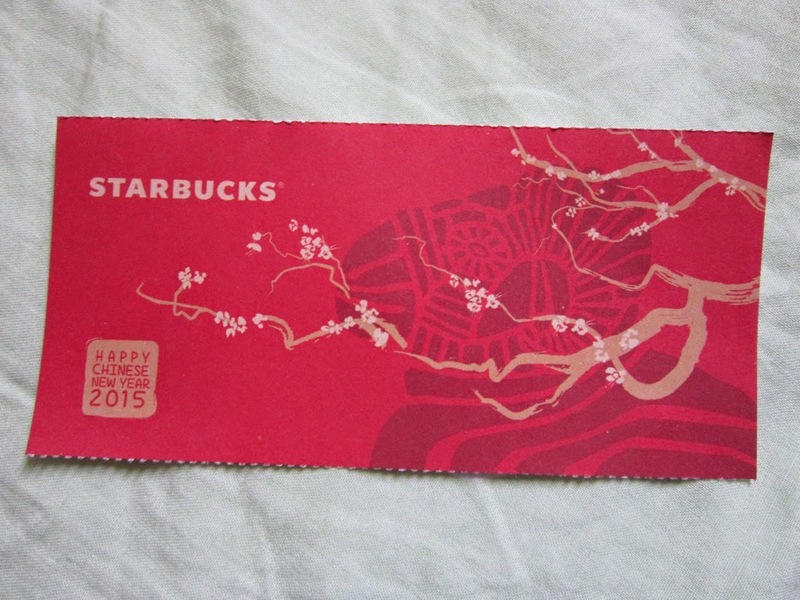 Posted by marvelpg in Cards, Chinese New Year, Starbucks. 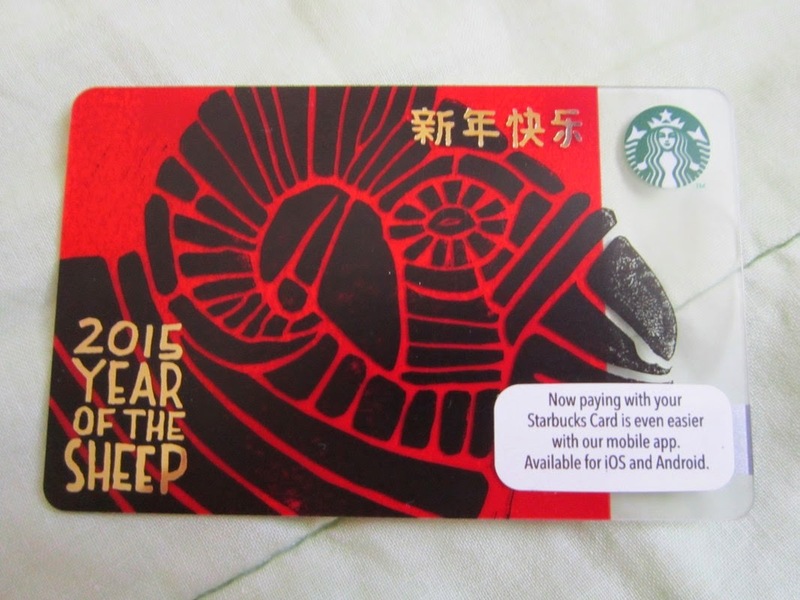 Starbucks celebrates Chinese New Year of the Sheep / Goat 2015 with this cool collectible card. 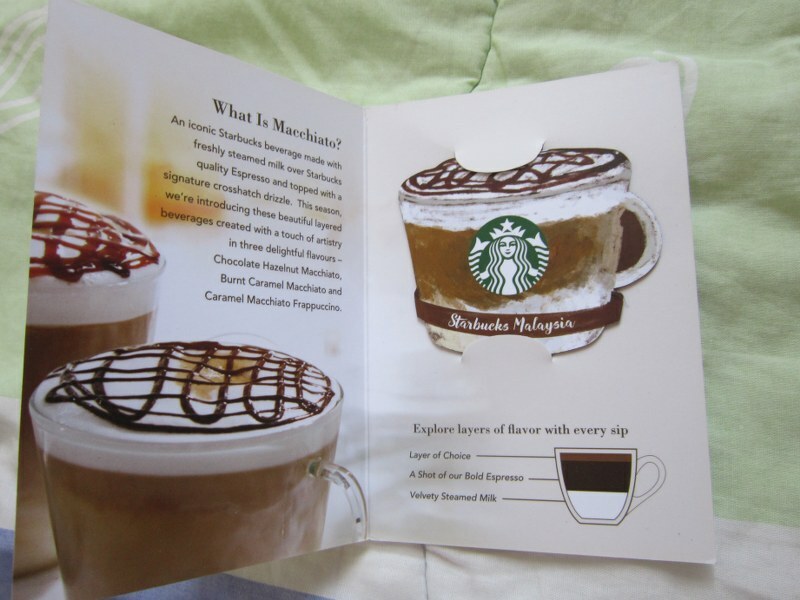 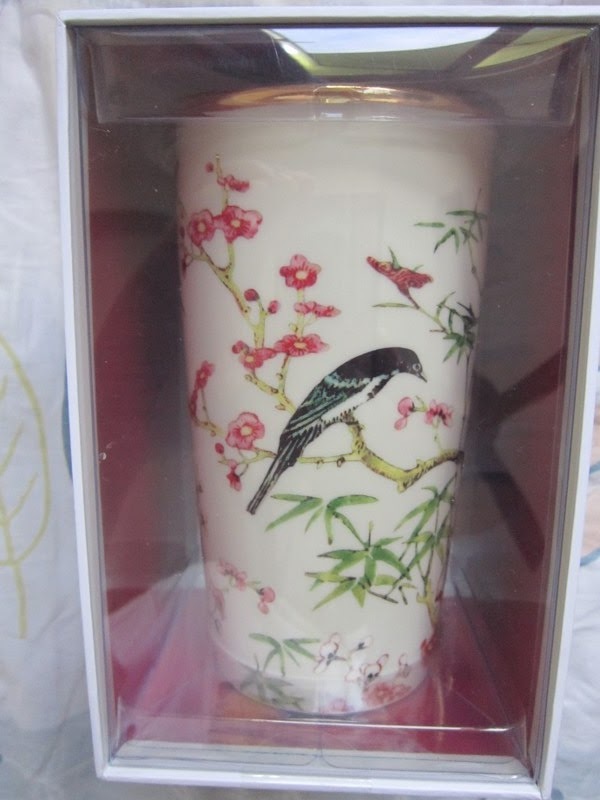 Posted by marvelpg in Gift Ideas, Starbucks, Starbucks Coffee. 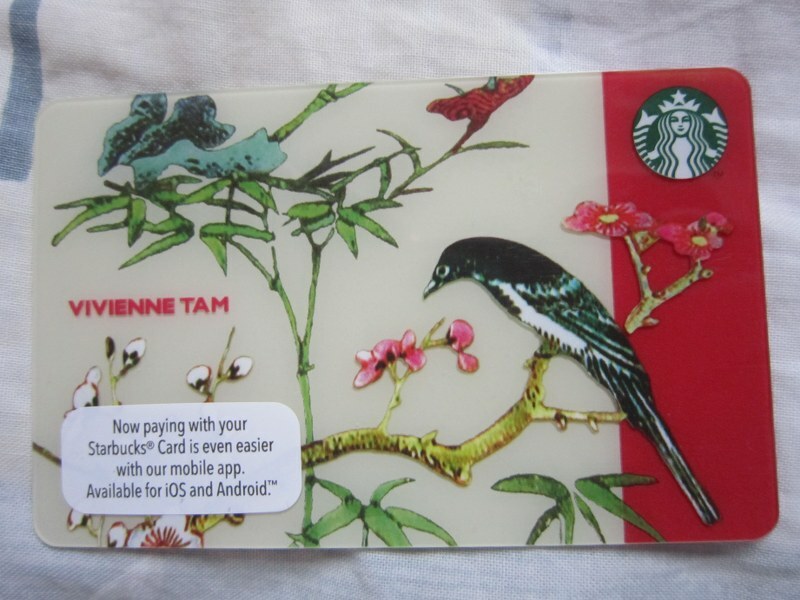 Summer time is here with Starbucks Coffee Malaysia Asia Limited Edition Summer Card. 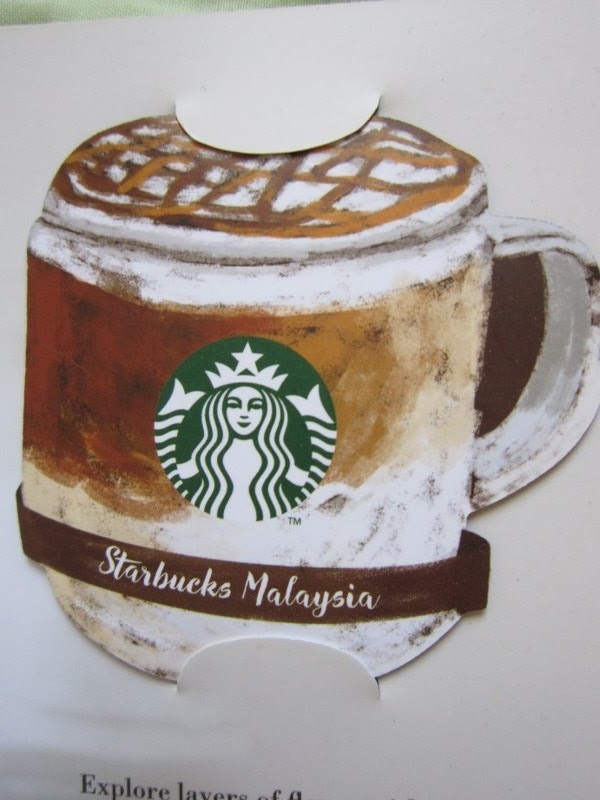 Say Thank You in many languages with Starbucks Coffee Malaysia Asia limited edition Thank You 2014 card. 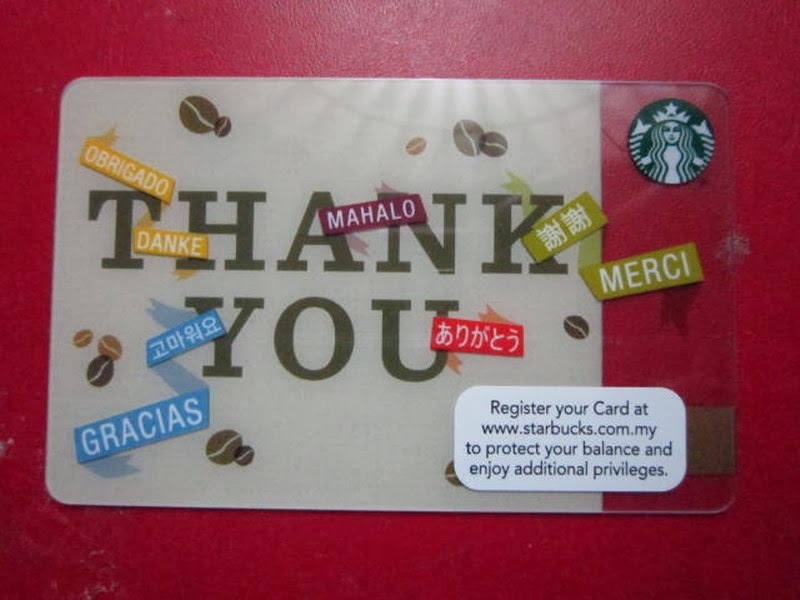 Obrigado, Danke, Gracias, Mahalo, Merci!